There is nothing like a crisp, perfectly dressed salad as a counter-balance to a substantial entree. Tony’s salads are up-to-the-minute fresh with house-made dressings. 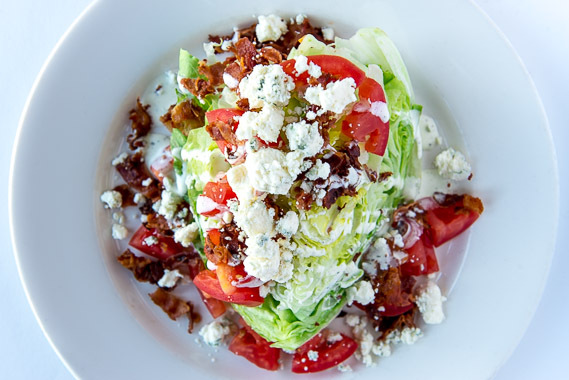 Our entrees come with your choice of Caesar, Greek or house salad. However, you may want to branch out and try our caprese or grilled Caesar which are also offered in the dining room. Or perhaps have a chopped or spinach salad from our bar menu. Don’t let anyone tell you otherwise; being in the raw is perfectly acceptable. It is my pleasure to once again serve you at the Western Southern Open. For nine straight days, we will be serving foods you crave to go along with all-star matches. Enjoy our smash-hit fish tacos, prime rib hoagie, pecan and cranberry chicken salad, sausage and peppers served with crispy garlic bread and our Greek salad. If you are at the WSO, it would be our privilege to serve you. 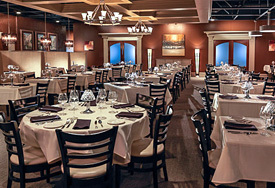 Tony’s is pleased to host a wine dinner on September 12 featuring select wines from Winebow. Founded in 1980 by Leonardo LoCascio, Winebow imports an impressive range of Italian wines under the Leonardo LoCascio Selections label, and an esteemed portfolio representing over 15 countries. The majority of properties are family-owned, as the company believes that this personal touch is evident in the final product. Anthony Taylor, regional sales manager for Winebow, will be the speaker representing Leonardo LoCascio. Pair these select wines with an impressive Italian menu and the Italian owner of Tony’s and you have one spectacular night! Price for this event is $110.00 (not including tax and gratuity). Please call Emily or Adrienne to make your reservations today (513 677-1993). 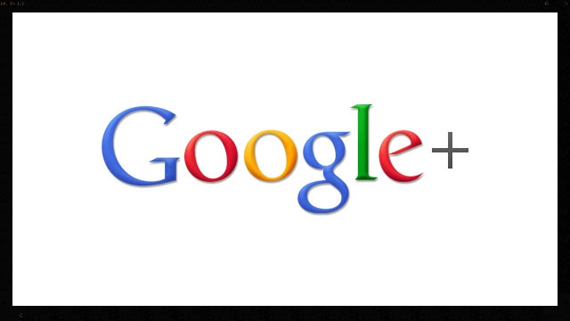 We would love for you to visit and follow us on our Google page. We will keep you updated on the latest happenings, new menu items, luscious photos and upcoming events. When you follow us, you will be entered into a drawing. When we reach 200 followers, one lucky follower will receive dinner for two. Click below to follow us. Being a groupie has its benefits! At Tony’s, we have perfected the art of entertaining. Whether you are hosting an intimate gathering or a large corporate function, we can tailor our award-winning menu and wine list to meet your specific palate and budget. Being privately owned gives us the unique opportunity to adapt to the specific needs of our guest. Our seasoned and intuitive staff will attend to every detail of your event, ensuring a memorable experience for all. Please, sit back, enjoy and let us entertain you! The house salad was amazing! I’m sure the dressings are made in-house daily…they were so fresh and crisp.